My name is Vivian. 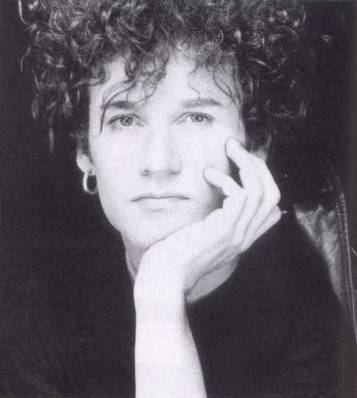 This is my personal website about Daniel Ash - solo musician and former member of Bauhaus, Tones on Tail and Love and Rockets. Here you'll find my writings about the times I've seen Daniel in concert - solo and as a member of Love and Rockets - and the times I've met him. (Actually, I've written the story of my Daniel-fandom, through these.) Also, there's pictures and some other things. BTW, I own almost everything pictured on this site. Almost all of the pictures on this site are thumbnails. You can click on them to see them better. This site debuted on 2 July 2002. Copyright © 2002 - 2015 Vivian Campbell All rights reserved.